Congratulations to Saskatchewan's newest Interior Designers. 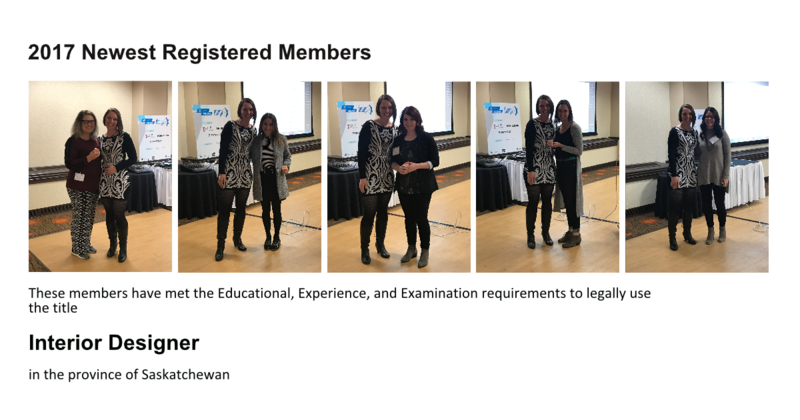 These members have meet the Educational, Experience and Examination requirements to use the title Interior Designer in the province of Saskatchewan. 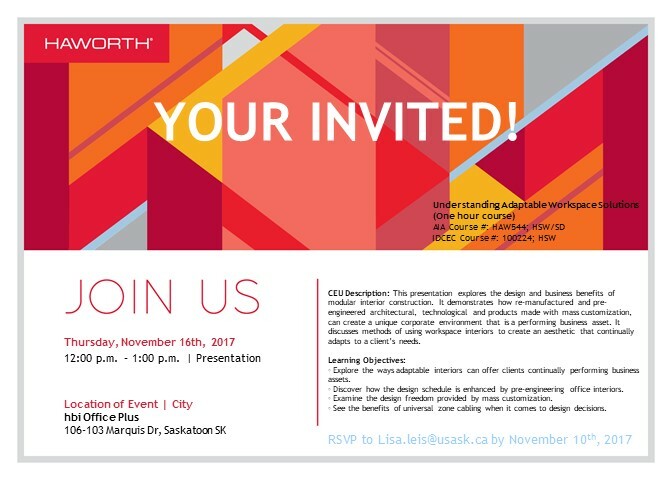 Understanding Adaptable Workspace Solutions is the November Lunch and Learn for Saskatoon, hope to see you there! 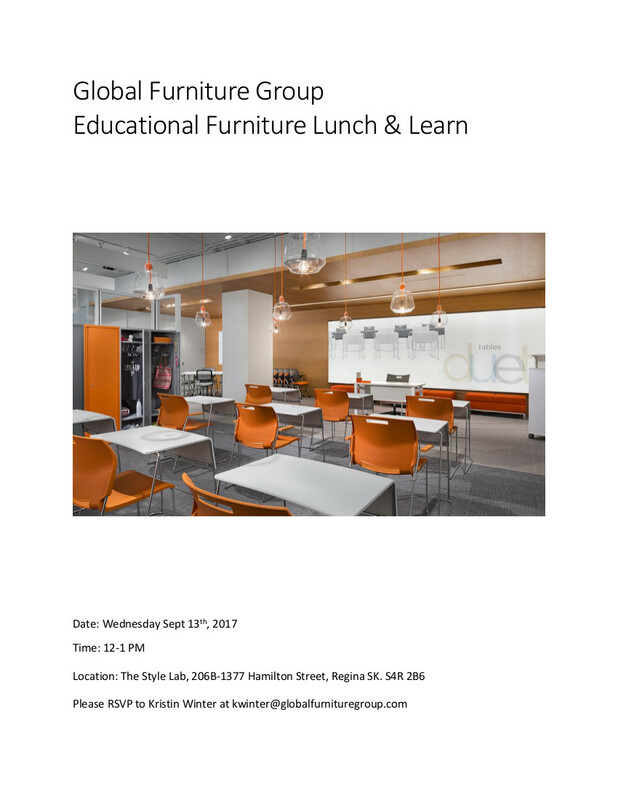 RSVP to your loval lunch and learn coordinator by November 10th. 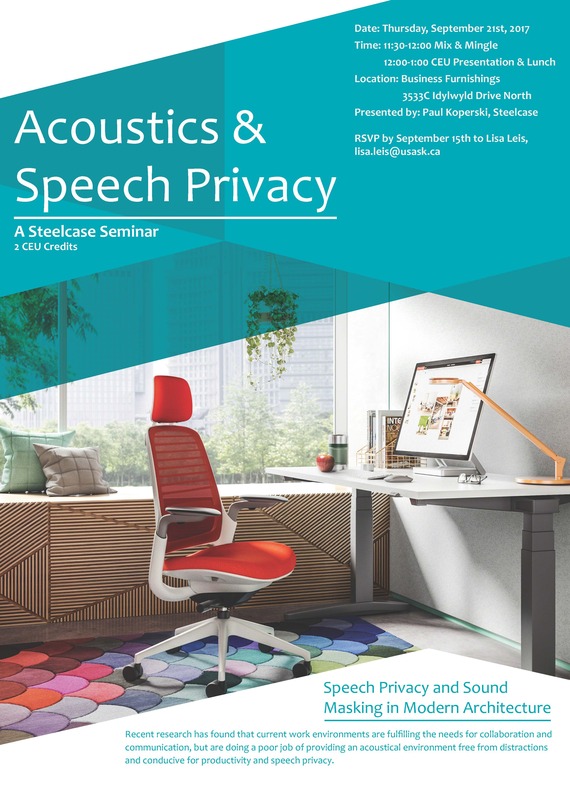 James Putnam from Steelcase will be presenting the IDCEC approved ' The Privacy Crisis' seminar. Please RSVP to your local lunch and learn coordinator by November 3rd. 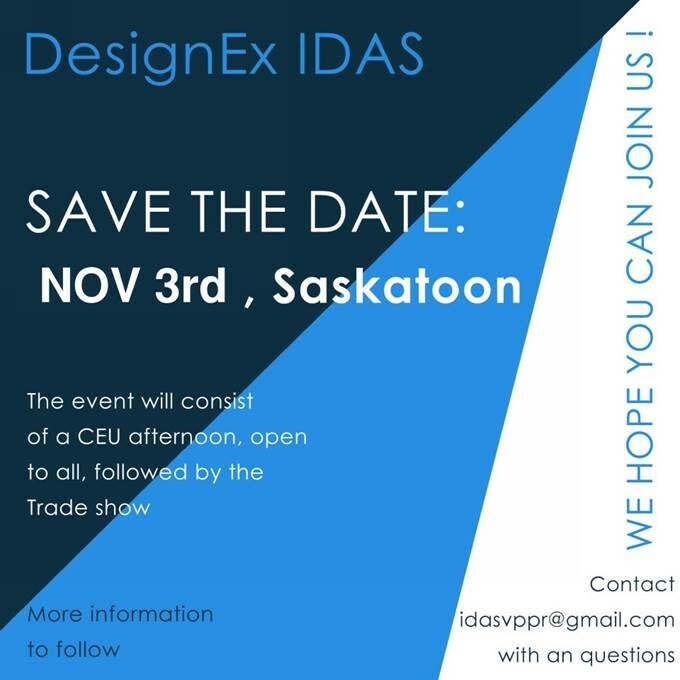 DesignEX 2017 will be held at Hilton Garden Inn in Saskatoon. The session will be a review of IDAS's 2015-2017 Strategic plan to see how we did, and then we will look forward to see where IDAS is heading in the next three years and how to get there. It is an opportunity for members to be directly involved in setting the priorities and direction that IDAS will work towards from 2018-2020! Interior designers and architects have a huge influence on the longevity of people’s lives – for all ages. Today, we spend over 90% of our time indoors – more than any time in history. We know that 80% of longevity is dictated by lifestyle and environment.This advanced level CEU is uniquely presented because it leads with the question; how can this space be designed to extend life, promote health, happiness, prevent disease and even heal existing illnesses – for people of all ages? This conversation goes way beyond “Universal Design”. It approaches design with emphasis on stimulating and supporting restoration by focusing on 8 areas that science has proven to promote longer healthier lives. Restoration, prevention, motivation and elimination of illness is a lot to ask of our spaces, but it can be done. ‘The Coaching Game’ developed by Points of You ™, has been described as 'a workshop in a box’ - a practical initiative involving a suite of 65 cards devised to help achieve maximum organizational and personal development, with a range of possible discussion topics being represented visually. The Coaching Game activates a special link between topics and words, pictures and questions, enabling participants to delve into issues and processes that are significant in their business and personal lives, and leading to awareness and action by generating new points of view through which they can shift automatic patterns they’ve been following in their daily lives. Please RSVP to your local lunch and learn coordinator by Friday, October 13th , 2017. 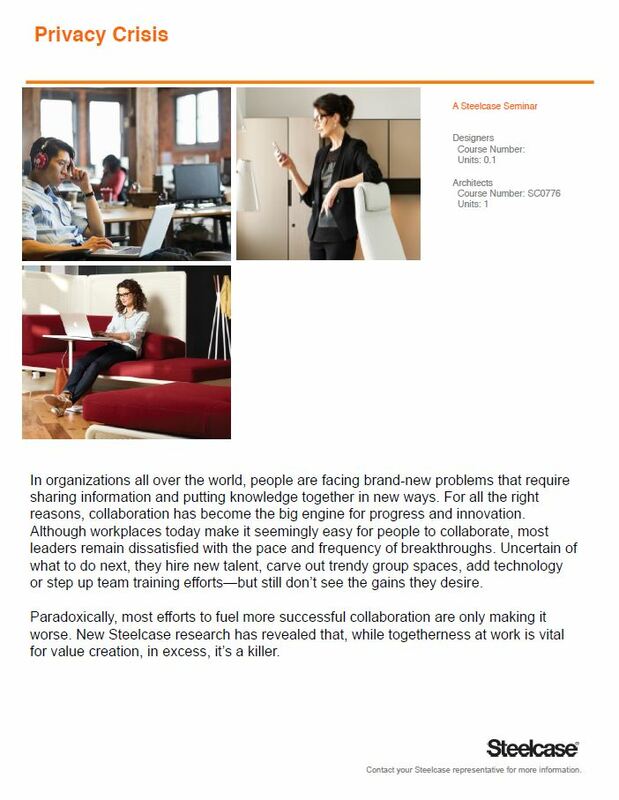 Please RSVP to your local lunch and learn coordinator. Congratulations to all of the award recipients for the 2017 MASI Design Awards! Thank you to all of our sponsors, judges, guests, and participants for helping us to put together such an amazing opportunity and an evening where we can celebrate the best of the interior design communities in Manioba, Alberta, and Saskatchewan. We hope that you all enjoyed it as much as we did and hope that you will join us again in future years to come. 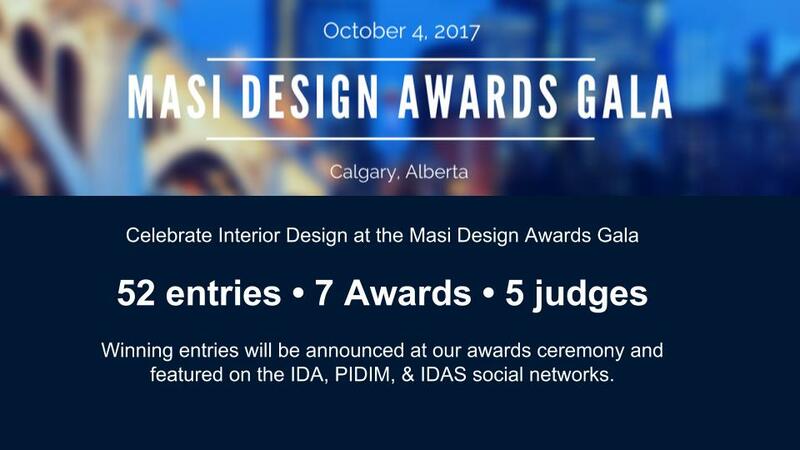 IDA will be hosting the first MASI Design Awards and winning entries will be announced at our awards ceremony and featured on the IDA, PIDIM, & IDAS social networks. 21 amazing project submissions have placed and winners will be announced at our gala! Join us in paying tribute to these amazing interior designers and their teams for all of their hard work! 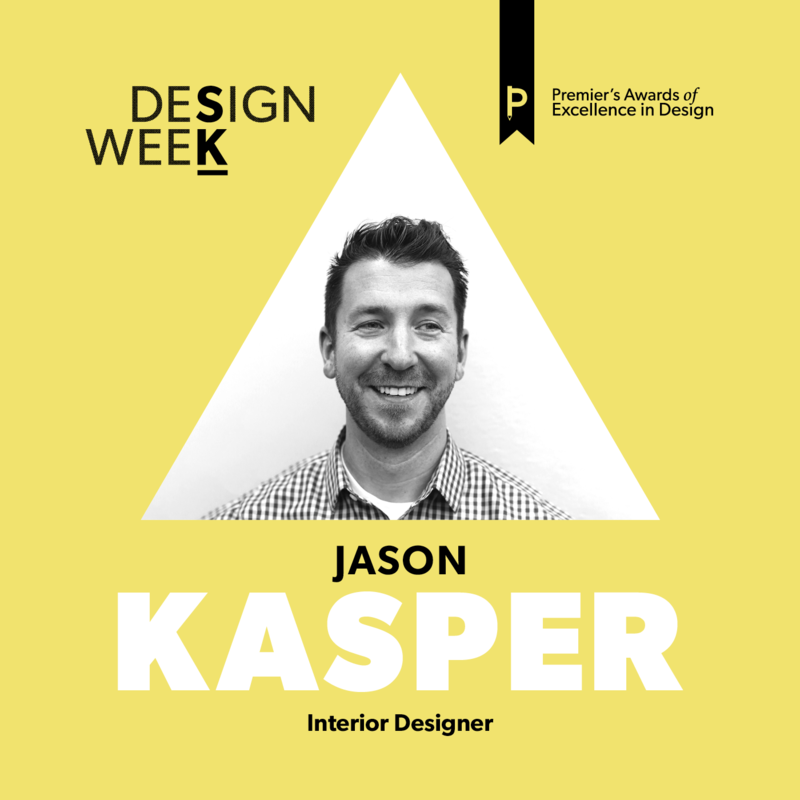 Element - integrated workplace solutions ltd.
Design Week SK presents Jason Kasper. SK Design Week is returning to Saskatchewan in September 2017. 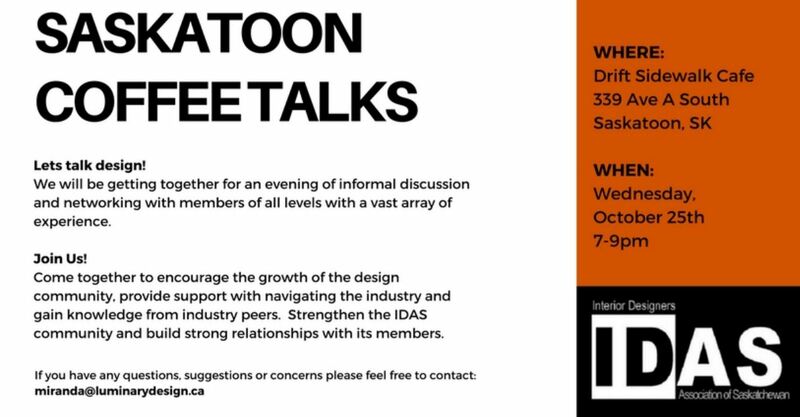 The biennial event, organized by the Design Council of Saskatchewan, invites the public to learn about the different areas of design through a series of free lectures and other educational events. 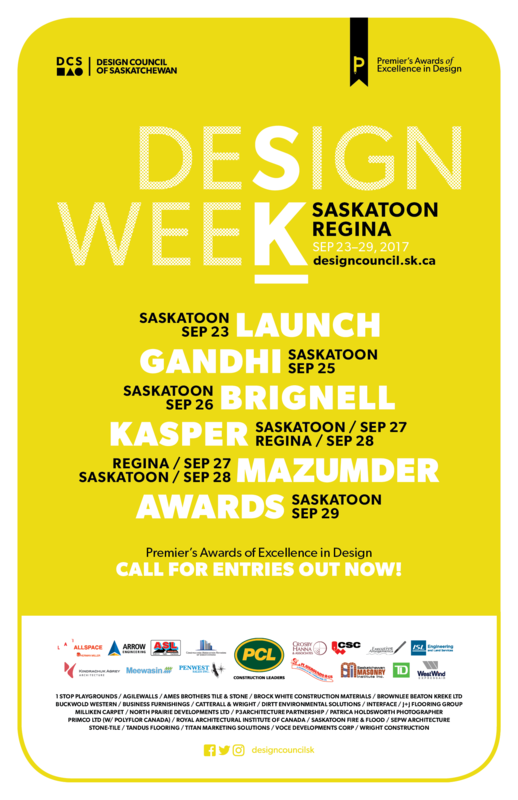 SK Design Week is presented by the Design Council of Saskatchewan; the collective voice of six provincial associations representing design professionals working in the disciplines of architecture, engineering + geoscience, graphic design, interior design, landscape architecture and planning. The Council’s mandate is to promote public awareness of great design completed by members of our local professional associations and to provide educational opportunities to the public. SK Design Week has a great lineup of speakers confirmed for this year’s event including: Omar Gandhi, recognized as one of the world’s top 20 young architects by Wallpaper* Magazine; Jason Kasper, founder and Principal of IDEATE Design Consulting; Ian Brignell, award winning lettering, logo and font designer; and Robin Mazumder, Vanier Scholar studying the psychological impacts of urban design. The week concludes with the 2017 Premier’s Awards of Excellence in Design Gala, recognizing great design work completed right here in our province.